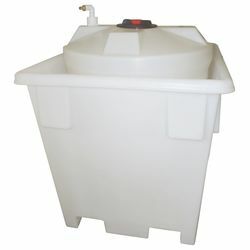 Fully Assembled Tank/Bund Package combining 500 Litre Tank, Bund, Vented Lid & Filling Adaptor. 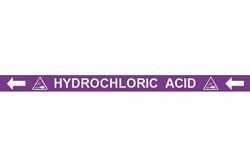 Suitable for Hydrochloric Acid Systems. 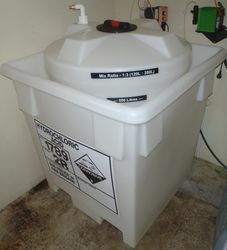 500 Litre Chemical Storage SUPERTANK with 255mm Vented Screw Down Access Lid. 1000 Litre Bund to suit 500 Litre Chemical Storage Tank. 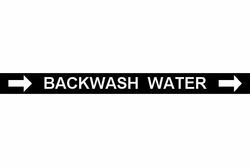 Conforms to AS1940-2004. Filling Adaptor is custom manufactured from chemical resistant PVC. Filling Adaptor incorporates standard hose fitting for topping tank up with mains water. Perfect for dilution of Hydrochloric Acid. The translucent nature of the material allows staff to see the liquid level within the tank.